It's hard to stay positive when you have such projects mate! 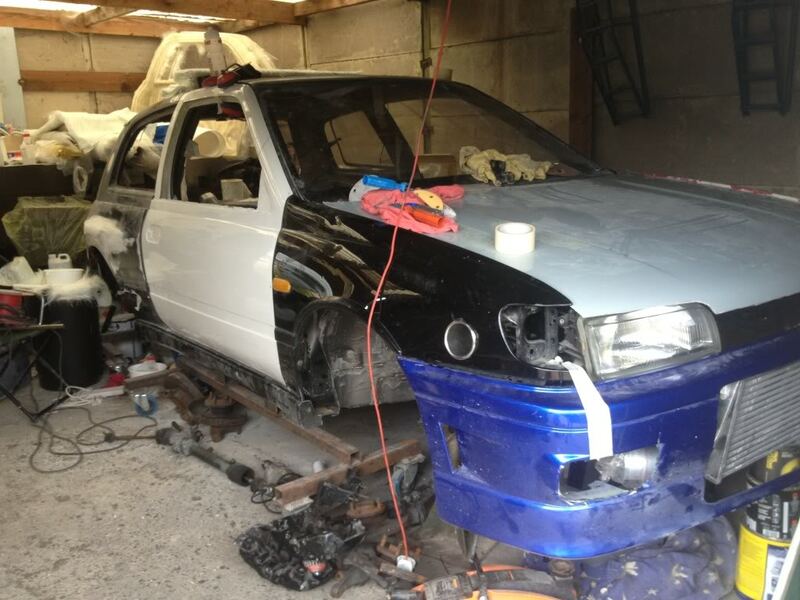 What's the plan apart from a full paint job? Im not boasting or dreaming. 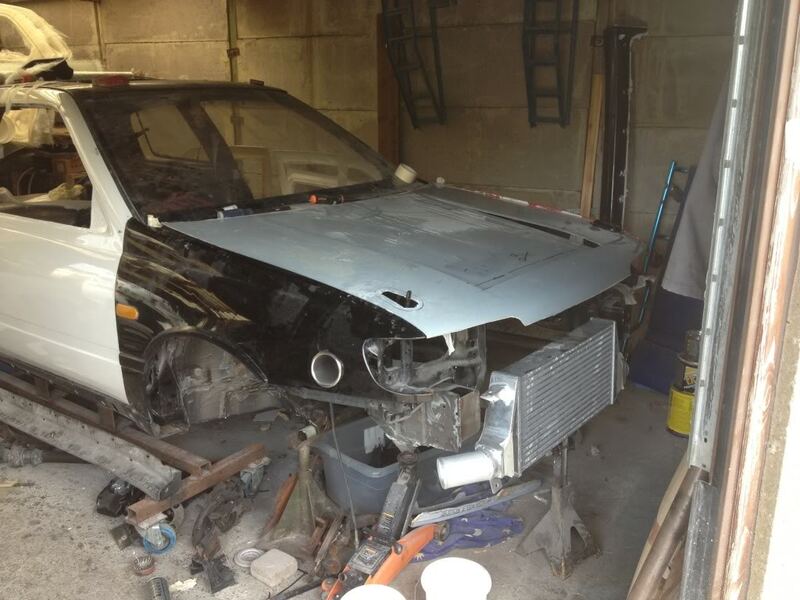 Ill let the project run there is alot more than meets the eye with this r.
Im very intrested in whats happening here ....any clues or specs on where this project is going ? @Greygtir wrote: more than meets the eye with this r.
IT'S A TRANSFORMER ! How cool! 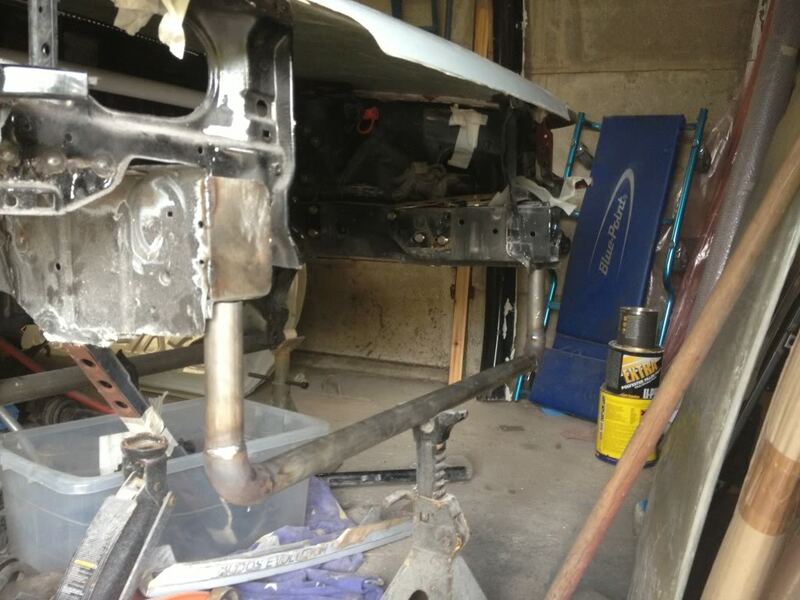 Fabricating up new front end ....im thinking a different lump or a tubby so huge it needs the space lol . Oh right ....ive seen some of there cages look quite good quality work ....i saw one in a bmw as i was welding up the diff for drifting . If your planning on a really light R could you not fill the sunroof hole with carbon fibre or plexi glass? 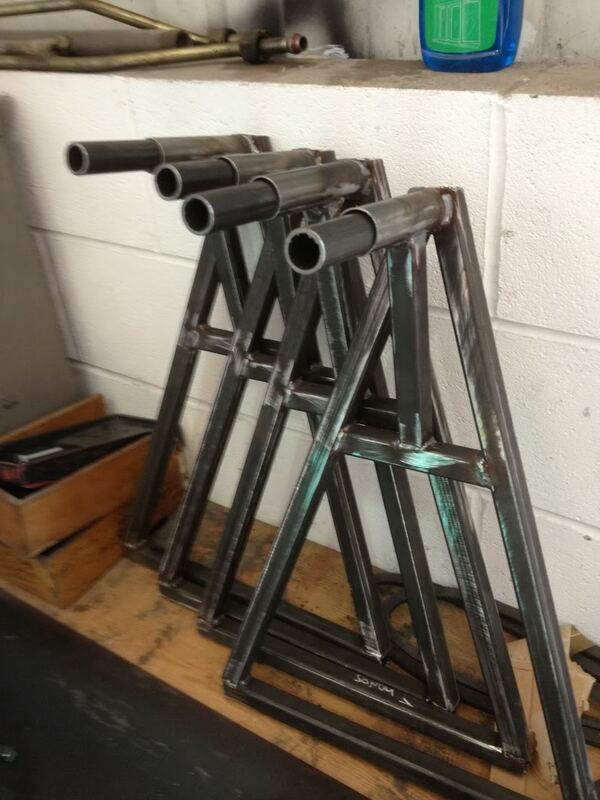 What did you use to weld them arc ? And being abit thick what are they for lol . looking good mate. always liked the idea of having some proper sill stands. make working on the car easier. Wrc Sill stands so the car is easy to work on espes underneath. 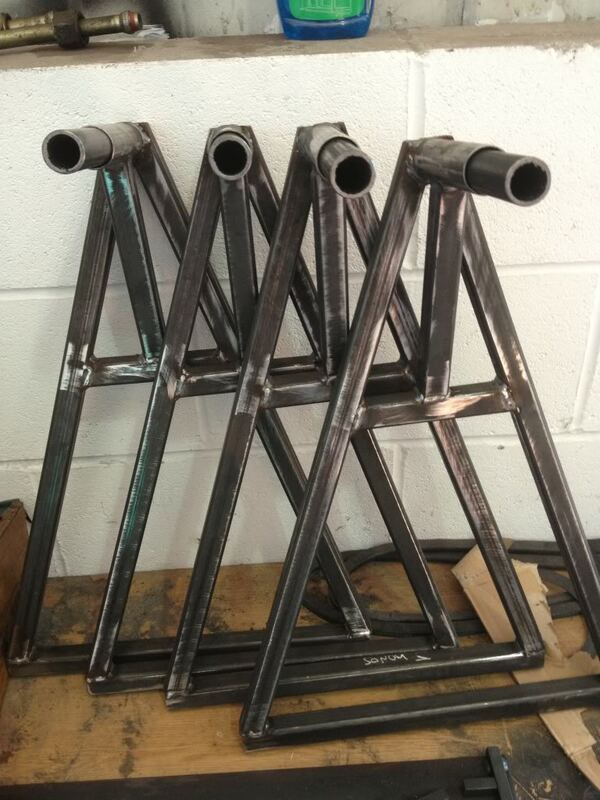 looking forward to seeing the tubes welded to the sills. will you still run sideskirts? Yer there are really good im just not paying 300 a set. Ill probs make a few and put them on ebay for half that tbh.